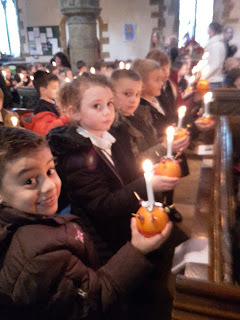 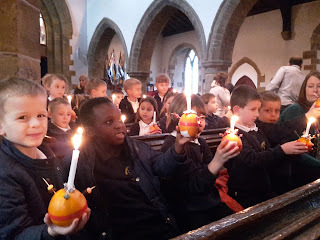 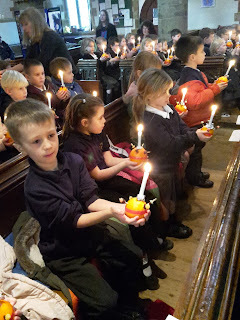 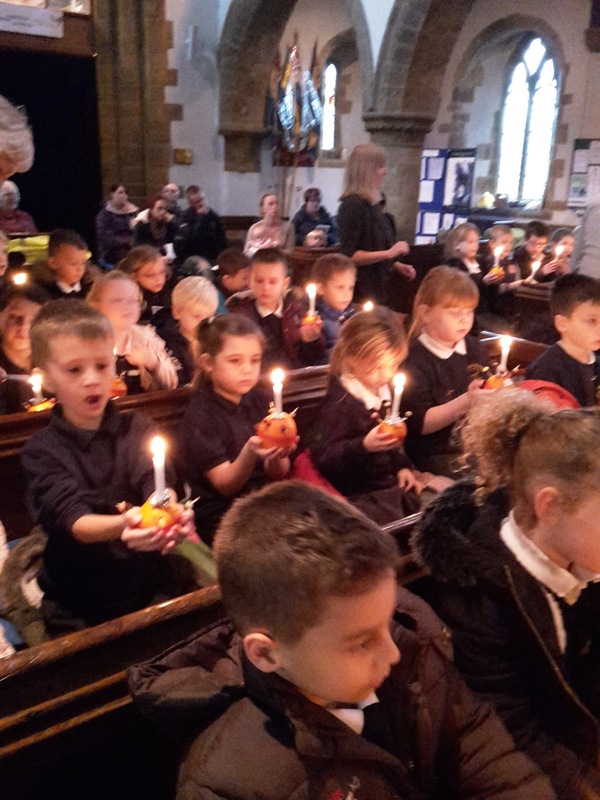 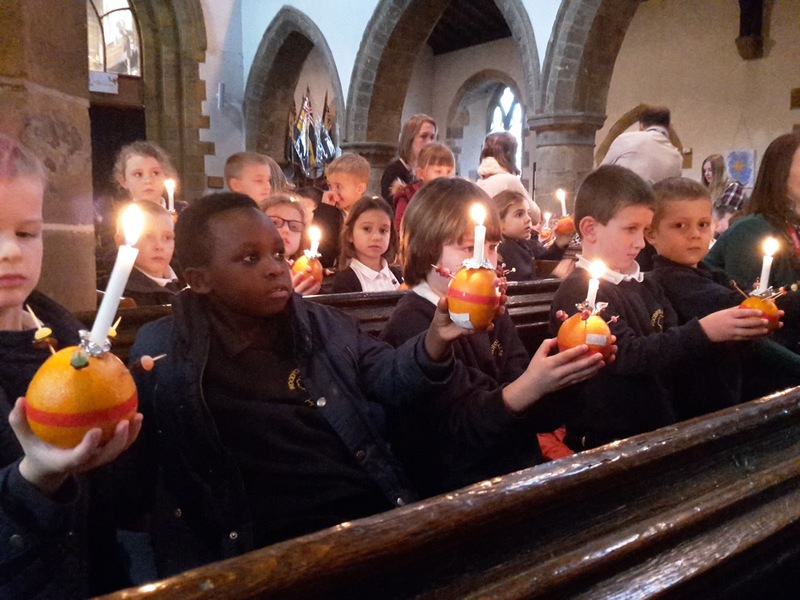 We were very proud of all of the Key Stage One children at the church for the Christingle children. 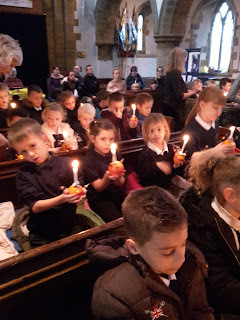 They sang and behaved beautifully! 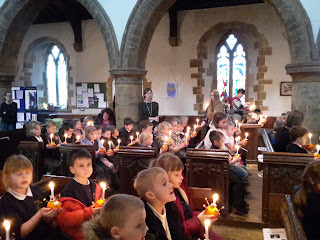 Kinetic handwriting is a hit!